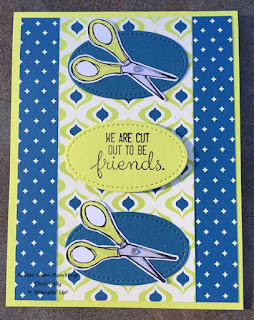 Rubber Room Ramblings: CRAFTING FOREVER SET SAMPLER! 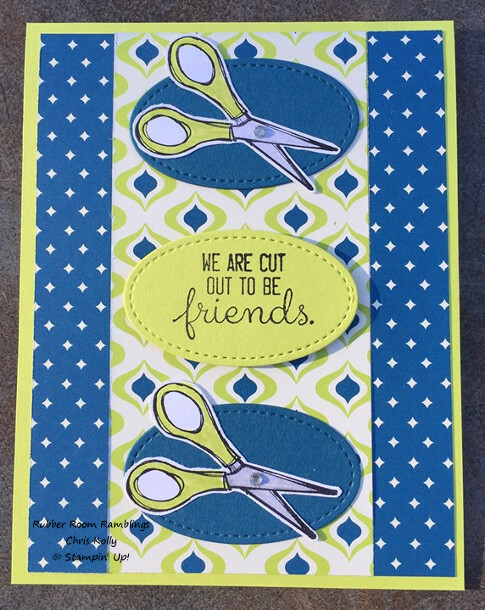 This is the last of the four cards I made for my Set Sampler Swap. I hope you have enjoyed this little sampling of all the great things you can do with the Crafting Forever stamp set. THIS LITTLE PIGGY FELL IN LOVE! I LOVE ME SOME WATER COLORING! CRAFTING FOREVER WITH STAMPIN' UP! DAISY PUNCH DRESS?? WHY YES!! EASTERN PALACE SUITES SNEAK PEEK!